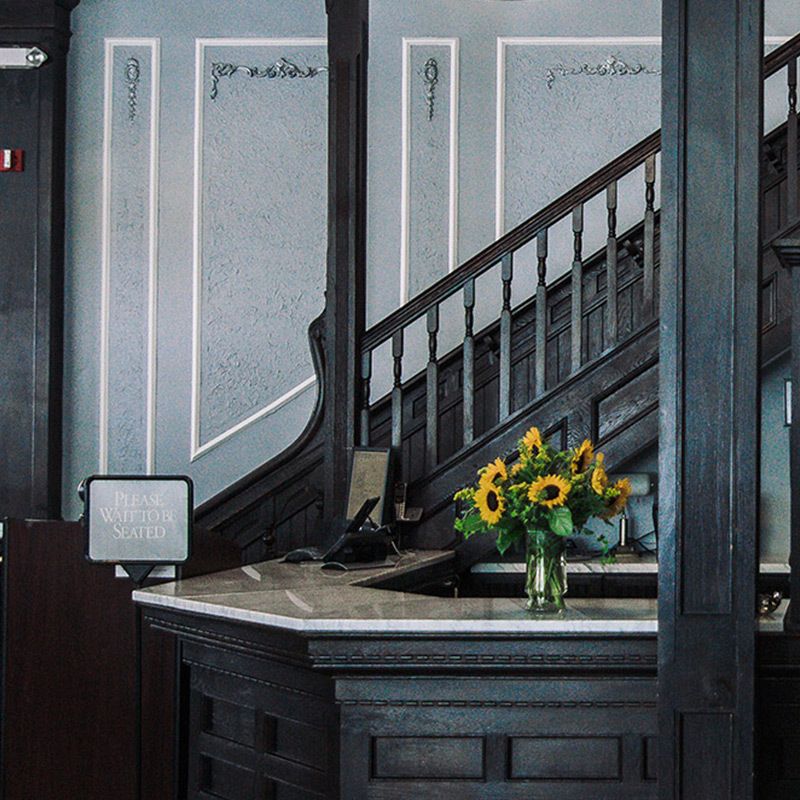 From free parking and a tasty breakfast service to our flexible ballroom space and the Majestic Theater, you'll feel right at home at The Continental Hotel. 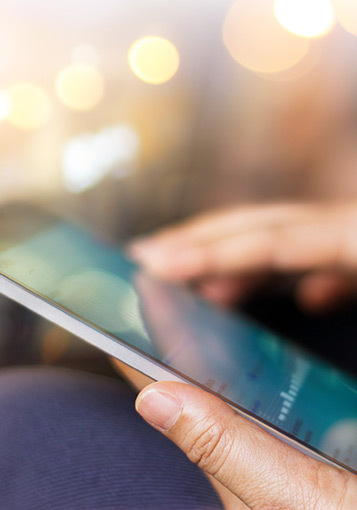 Our guests also have access to high-speed Wi-Fi during their stay so they can always remain connected to friends and family. 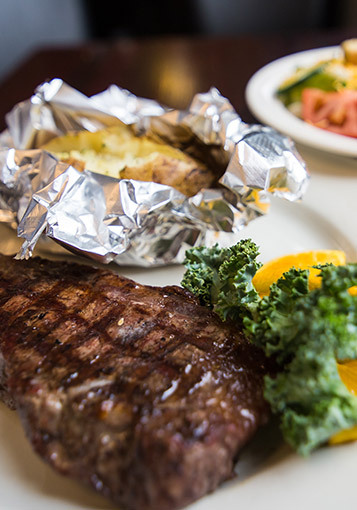 The hotel restaurant is one of the best dining venues in Centerville, Iowa. 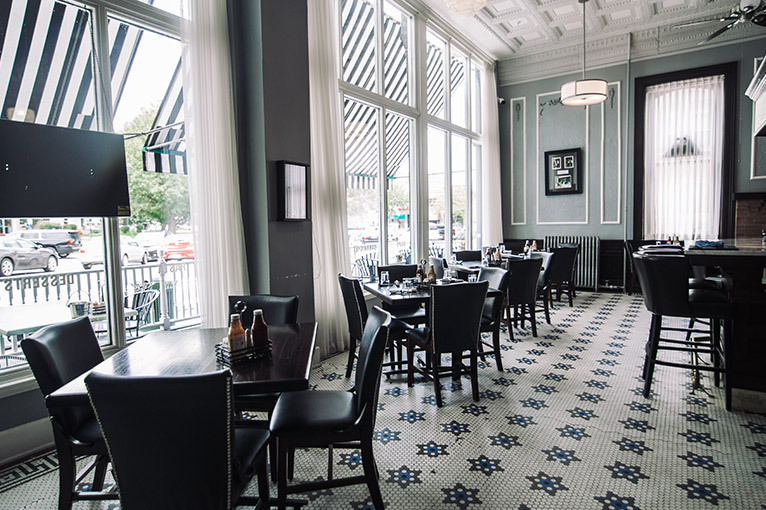 Lucile's Steak & Spirits offers a wide selection of breakfast, lunch, dinner, and happy hour menus, including a la carte dining services. 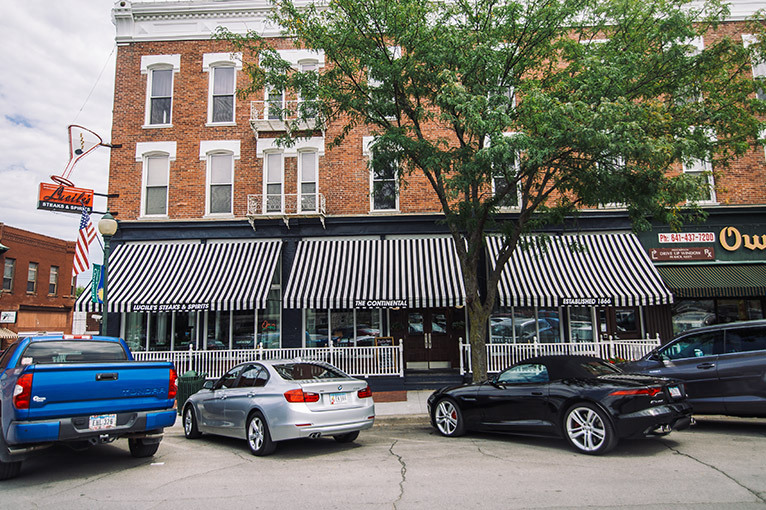 Featuring local Iowa favorites, and traditional Americana fare, Lucile’s has something for everyone. You'll wake up to an excellent breakfast service every morning that includes tasty menu items such as eggs, pancakes, omelets, and French toast. 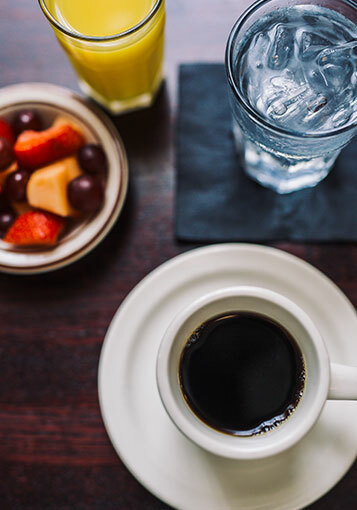 Lucile's menu will satisfy all morning cravings, including that much-needed coffee fix. Guests may park their vehicle or car rental on-site without added fees. 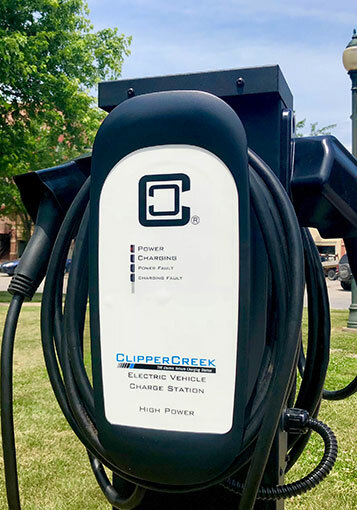 We also have complimentary charging stations for electric cars nearby. 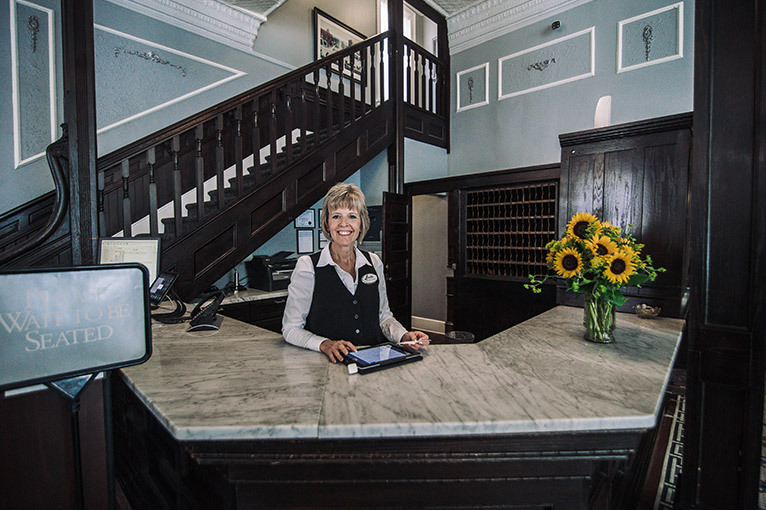 We offer free Wi-Fi access to all our guests so you can always keep in touch, complete business, and surf the web. 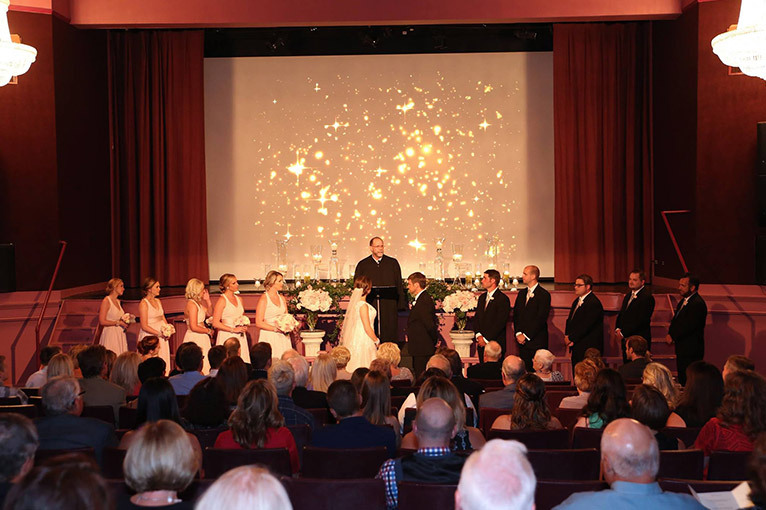 If you are looking for the best hotels for weddings, our hotel ballroom at the Majestic Theater takes the cake when it comes to flexible space, affordability and elegance. 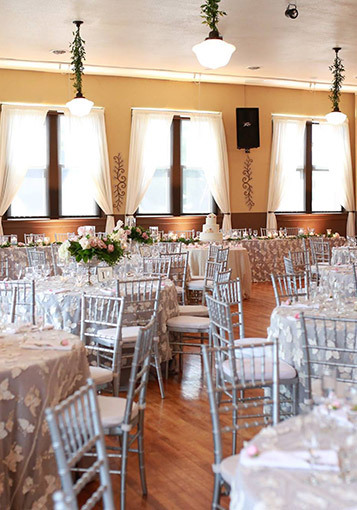 Located within walking distance of the hotel, our 42 foot by 54 foot ballroom can host up to 160 guests comfortably. Keep things simple and host your rehearsal dinner at Lucile’s as well. Our professional event staff can assist you with all of your special event needs at 641-437-1025. 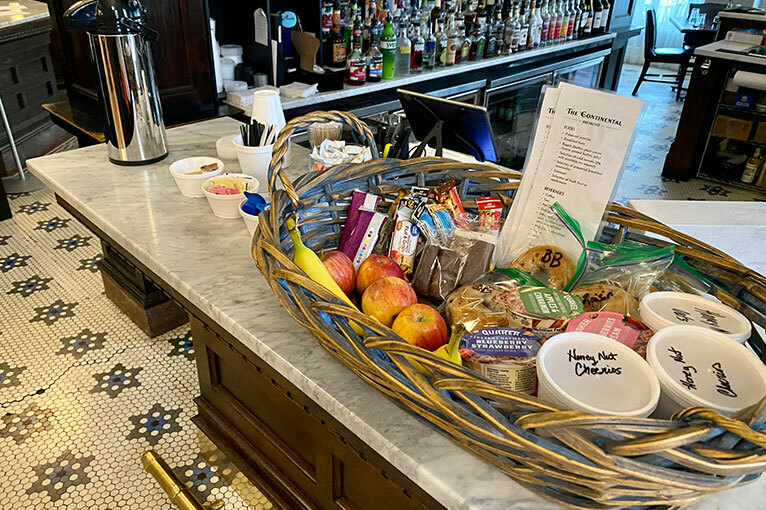 The Continental Hotel is the perfect choice when you are searching for hotels near Des Moines IA that have everything you need for a successful business trip, vacation, wedding, meeting, or special event.